18 Interesting Facts About Beyoncé | OhFact! 1. First Album Gained 5 GRAMMYs! If we say talent is synonymous with Beyoncé, we won’t be wrong. 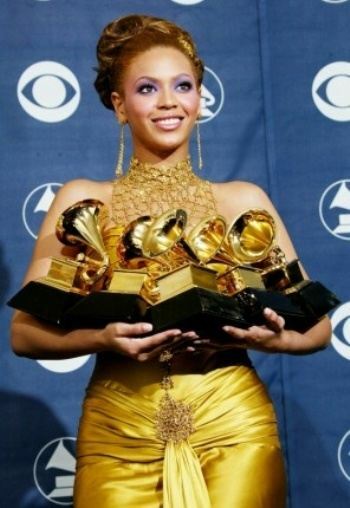 Did you guys know that her debut album “Dangerously in Love” earned her 5 Grammy? Isn’t it the best start for a career? 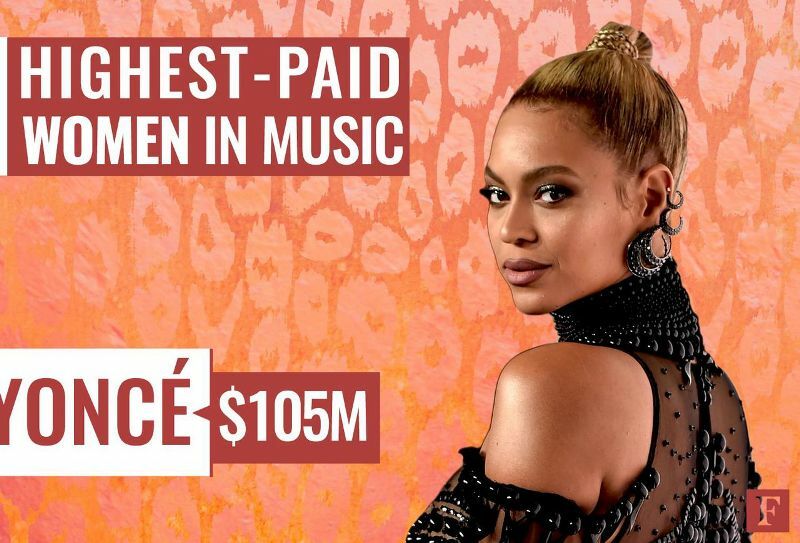 Beyoncé has been labelled as the ‘Highest Paid Performer Per Minute in the World’ when she performed for £1.25 million for a five-minute performance at a private New Year’s party in St. Bart’s in 2010. 3. 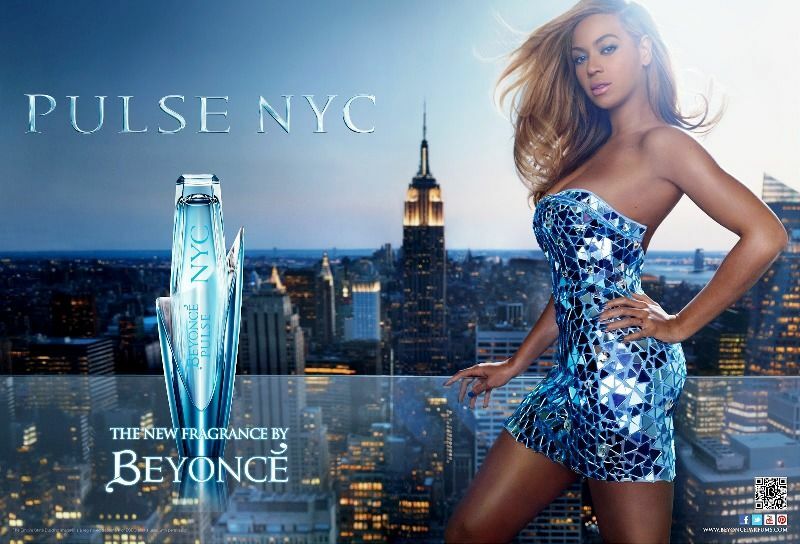 Beyoncé And Her Fragrance! Besides attracting people with his magical voice, Beyoncé also spellbounds you with her fragrance products. She has launched fragrance products on her name, which are very popular among her fans. 4. Won Accolades at the age of 7! 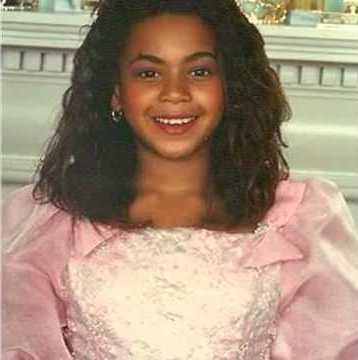 Beyoncé was a star from the very beginning. She won her first talent show by singing “Imagine” by John Lennon and even got a standing ovation. In the dark side of being a star, Beyoncé went through a state of depression during the rise of ‘Destiny Child’ in the late 90s when she had a falling out with some of the members of her group who ended up leaving her. She was also going through a breakup with her longtime boyfriend. She came out of it by being bigger and better. 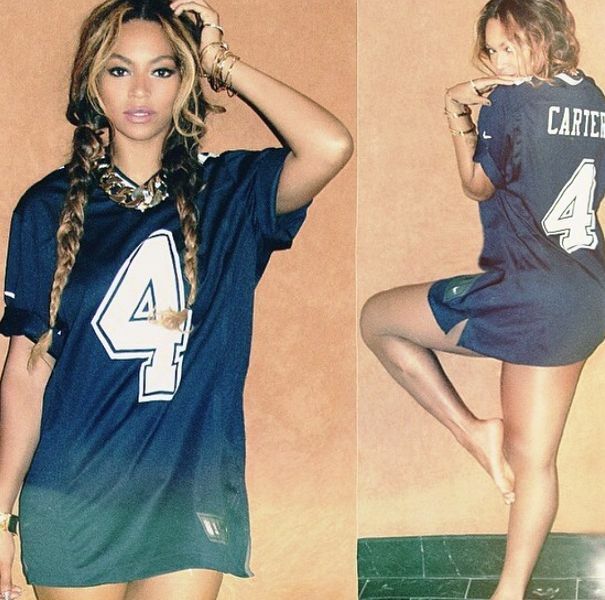 The die-hard fans of Beyoncé are well aware that Beyoncé’s favorite number is 4, but did you know why? Well her birthday is on September 4th, her mother’s birthday is January 4th, and that of her husband is December 4th. She also married Jay-Z on April 4th. Apart from being a great entertainer, Beyoncé does possess entrepreneurial skills too. She runs a clothing business along with her mom. 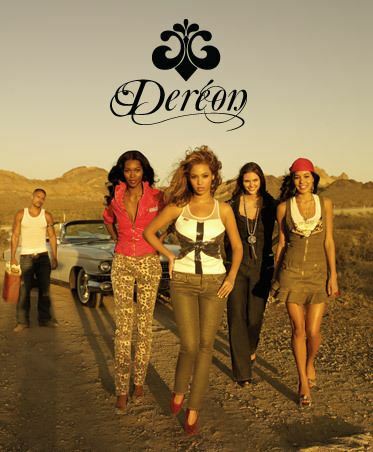 She started a clothing line, House of Dereon and also launched several fragrances including Heat and Pulse. 8. When She was teased! Well, we could not find any flaws in this beauty queen, but as a child, she was teased because of her ears. We still think she is a diva. 9. The Most Nominated Woman! It is not hard to believe that this megastar has many awards for her great talent, but she is known to be the “Most Nominated Woman in Award’s History” and has also won 20 Grammy’s. Do you remember her song “Bootylicious?” After it became a huge phenomenon, Oxford dictionary added the same word to its list. 11. Her Pregnancy Holds The Guinness Record! During her performance of ‘Love on Top’ in 2011, she announced her pregnancy, which was listed as “most tweets per second recorded for a single event” on Twitter, receiving 8868 tweets per seconds in Guinness World Record. Apart from being a singer, actor and an entertainer, Beyoncé is known to be an accomplished writer and has also been awarded from New York Association of Black Journalist. 13. World’s Most Beautiful Woman! No surprise there! In the year 2010, she was named the “World’s Most Beautiful Woman” by People magazine. 14. 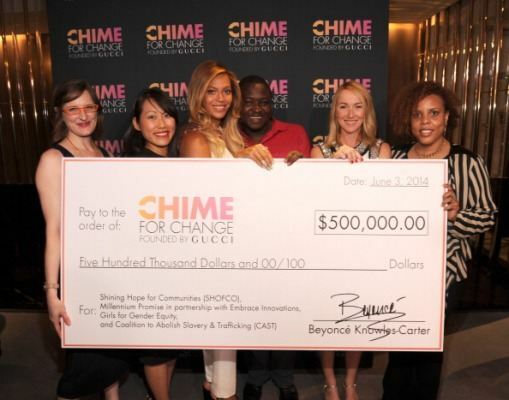 Generous Side of Beyoncé! Beyoncé has made sure that her stardom is put to some great use. She lends support to various NGO’s like Chime for Change, Girl Up, Elevate Network, International Planned Parenthood Federation, Girls Inc. of Greater Houston, and I Was Here and has few foundations in her name. In a rather amusing incident, Beyoncé’s bodyguard, who was actually protecting the star from a crowd, accidentally stepped on her toe and broke it. 16. A Horse Fly Is Named After Her! In the year 2012, Bryan Lessard, research scientist discovered previously unnamed species of house fly which has unique golden hairs on the fly’s abdomen in Australia. 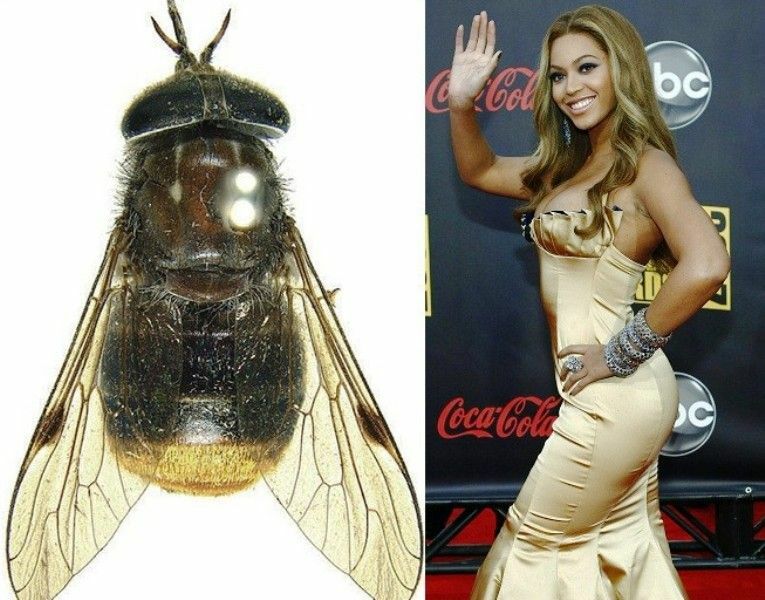 And he named it “Scaptiabeyonceae,” “all-time diva of flies.” Quite interesting! 17. She Records Her Every Interview! Apparently, Beyoncé records and archives all of her interviews. She keeps all the records in case someone misquotes her. 18. 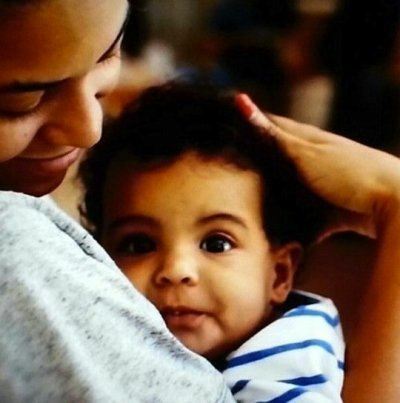 The Youngest Person On The Billboard Charts!